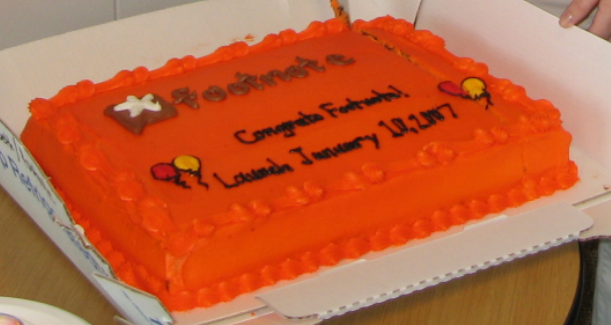 Five years ago, January 10, 2007, the Footnote website was born with a mission to provide convenient access to original source documents. We celebrated with a cake so orange that it probably shortened our lives. When we launched, we had industry-leading digitization tools, a dedicated team and several great partners, including the National Archives, to provide content for us to digitize. 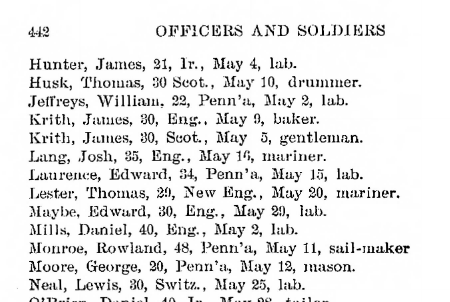 We had about 5 million images including a complete and fully indexed set of the Revolutionary War Pensions, an Index to the Civil War Pensions and the Pennsylvania Archives. 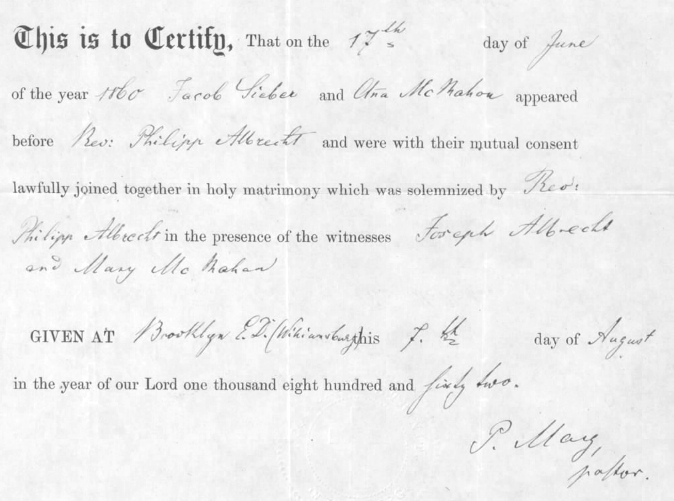 Over the past 5 years we’ve worked hard to provide a place where genealogists, historians, students and curious people of all kinds could find and use original source documents to understand the past and the people who lived it. We’ve seen good times, tough times and even some times that were a little of both, like in March of 2008 when CNN featured the then newly launched Interactive Vietnam Memorial on their home page and so many people came to see it that we had trouble keeping the site going. The last year or so has brought big changes. In October of 2010, Ancestry.com acquired our parent company, iArchives and with their help we’ve been able to add more content to the site more quickly. It’s been great to work with the world’s largest online family history resource. US Military records have always been at the heart of the site, and in 2011 we decided to focus our efforts on them. In August, we changed the name of the website from Footnote to Fold3 to honor those who have sacrificed to defend their country and promote peace in the world. We’re still chasing our goal of providing convenient access to original source records. 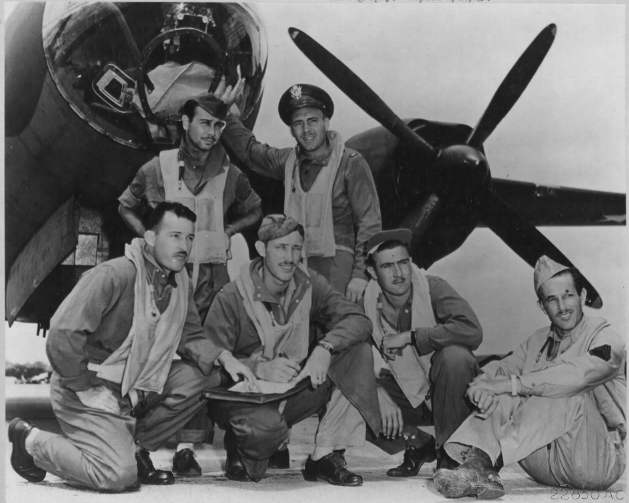 Today we have over 85 million images including Civil War Service Records, World War II Missing Air Crew Reports, Marine Corps photos from Vietnam and many more. And we’re adding more all the time. 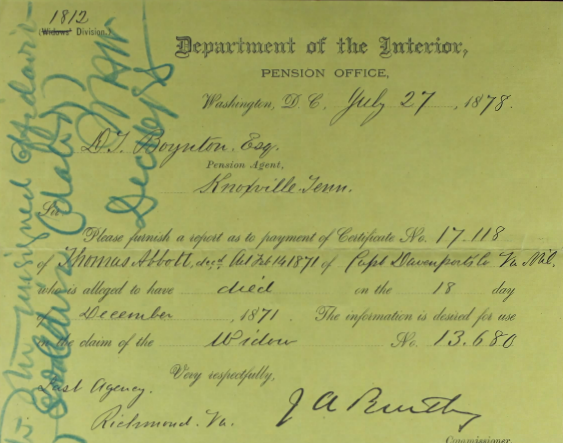 Among the projects we are working on are some that will provide access to some of the large paper collections at NARA like the Civil War Widows’ Pensions, War of 1812 Pension Files and the Homestead Records. What are your favorite titles on Fold3? Which would you like to see us work on in the next 5 years? We’re excited to celebrate our 5th anniversary and we know that none of this would have been possible without your support. I have been trying to unsubscribe. This is my work email address. PLEASE DO NOT SEND FURTHER EMAILS TO THIS BUSINESS ADDRESS!!!!!!! Here’s a suggestion for dealing with impatient subscribers: I know that you have a “browse” function; however it only allows subscribers to browse images that have already been indexed by fold3. Why not just upload all the images and allow us to browse databases which have not yet been indexed? Familysearch.org allows people to do that for many databases. 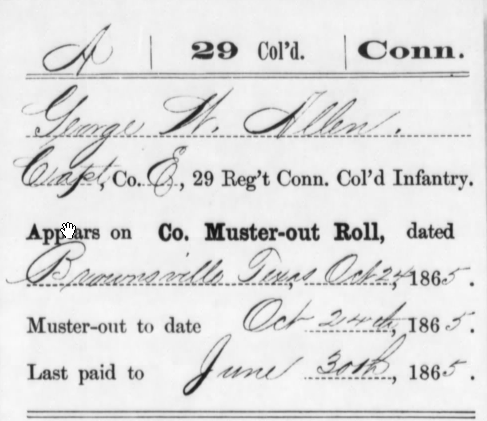 An example of how this could spare fold3 headaches: I keep looking to see if there are any more War of 1812 pension files indexed, and it’s still stalled at 1% complete. I would like to pester you with all sorts of questions about it, but if you had the full database there–all the reels for subscribers to search through on their own–I would do it and leave you alone. I would also not be considering cancelling my subscription because the things that I want to look at are so slow to come online. Give us an interim solution like this–one that’s not difficult for you to put in place but will keep subscribers coming back. Re: the War of 1812 pension files: Looking at a different part of the blog, I now see that you are soliciting funds to have the records microfilmed. I don’t have money to give, but I do have time. I’m a D.C. local. Do you need help microfilming or doing prep work for the microfilming? Jenny, Thanks for your comment and your offer of help. Putting images up in a browse only mode is a pretty good option in some cases. Here at Fold3, we haven’t run into a lot of cases where the indexing was a real bottle neck, so we haven’t used it yet. In the case you mention, the War of 1812 Pension files, the images are being created by filming paper documents for the first time. Each page needs to be prepped, filmed and then indexed. The indexing can easily keep pace with the prepping and filming, so putting up a browsable image collection wouldn’t really speed things up for these files. The fund raising for the project is actually being done by our partner in the project, the Federation of Genealogical Societies (FGS). We are splitting the cost of digitization with them and they are doing some fund raising for their part. I’m not sure if there are ways that a volunteer could help speed things up, but we’ll certainly pass your offer along to the folks who are working on the project. Thanks again. Let me echo Peter’s thanks for your suggestions and your willingness to help. To further clarify, some sites have search systems that require indexing for any given collection to be fully completed before the index can be posted to the site. Fold3, on the other hand, has a search system that accommodates continuous rolling updates for any given collection as new images are created and indexed. So in the case of the War of 1812 Pension Applications, for example, there is a short elapsed time between the day the camera takes the photo of the page at the National Archives in Washington D.C. and the day the indexed image is available on the Fold3 web site. The best way for us to speed the flow of the War of 1812 Pension files is to add more cameras and camera operators. We will add cameras as soon as our partner on the project (FGS) is comfortable increasing the pace based on their fundraising efforts. We appreciate your input and both FGS and Fold3 share your desire for an accelerated pace of production. Many thanks Fold3 for 5 wonderful years of success in searching through the Revolutionary War and Civil War records. These priceless images add so much to both DAR and UDC lineage applications! 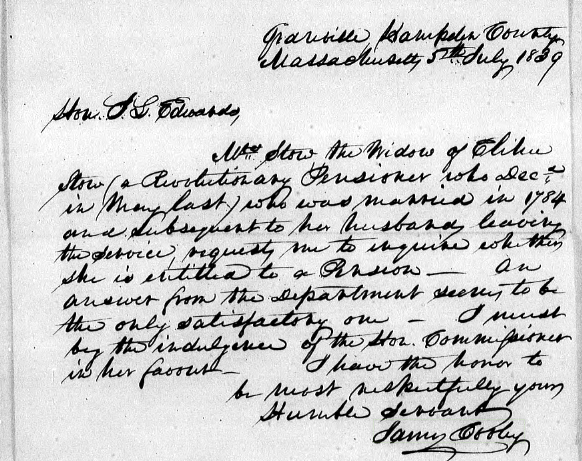 To be able to view an ancestor’s Revolutionary War service deposition and see their handwritten signature is just amazing! I recently renewed my subscription for another year of “personal history mystery” solving! Keep up the great work!! This is a great way to get started when looking up an ancestor or relative’s military service. Military research in general is an exciting tool for understanding one’s family history and uncovering the mysteries surrounding a veteran’s military service. In addition to using online records I recommend actually tracing the footsteps of individual veterans during their military service which is an option that few folks are aware of. This process can help to uncover one’s military heritage and preserve the memory of our heroic soldiers during wartime. The best way to accomplish this is by accessing personnel records like unit rosters, morning reports, and medical records which are not available online.